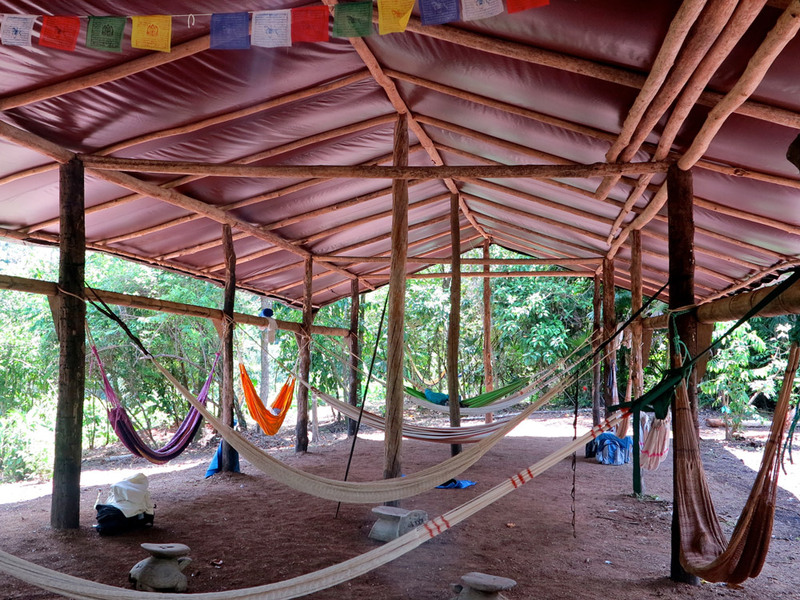 Experience Ancient Amazonian rainforest medicine ceremonies for personal, community and planetary renewal. 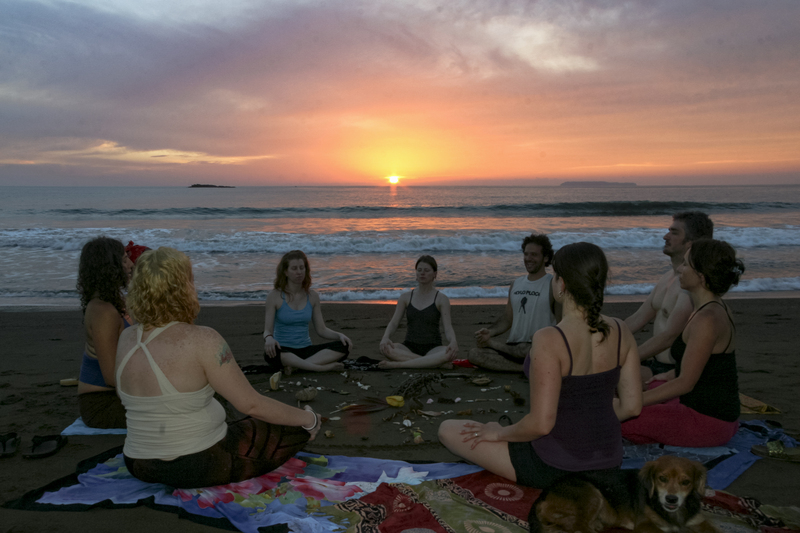 Join us for a communion with the magnificent rainforest, the sparkling ocean, a new community of ancient friends gathering to learn and experience timeless rainforest plant medicine traditions. 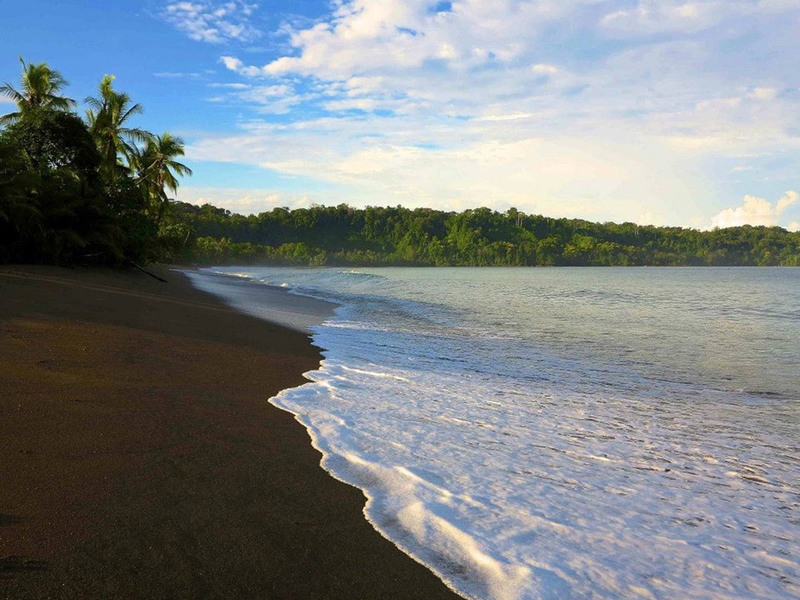 Held in accordance with the millenary, time-tested wellness tradition of the “Multicolored People,” at a people friendly wilderness rainforest and ocean front setting, on Costa Rica’s Osa Peninsula. 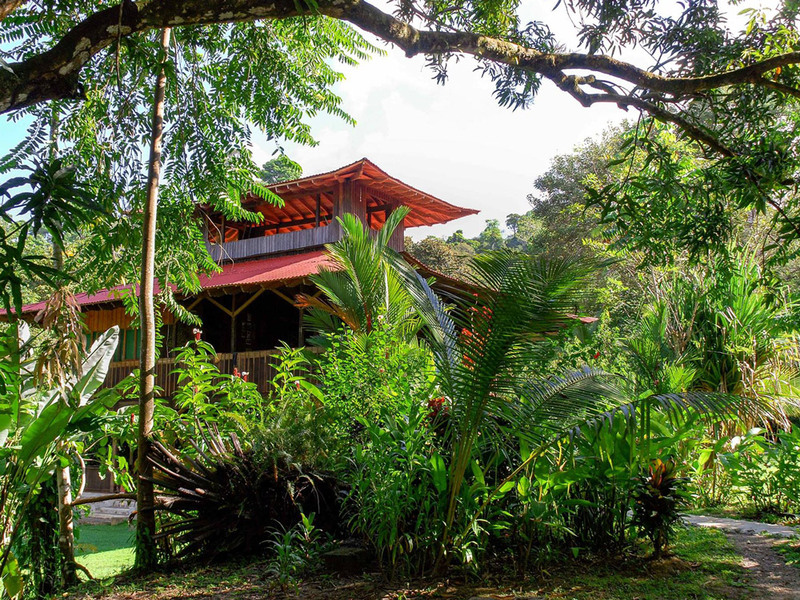 Our location is the enchanting Ocean Forest Ecolodge Retreat (aka Guaria de Osa) located on Costa Rica’s treasured Osa Peninsula, a paradise well known for its vast diversity of animal and plant life. 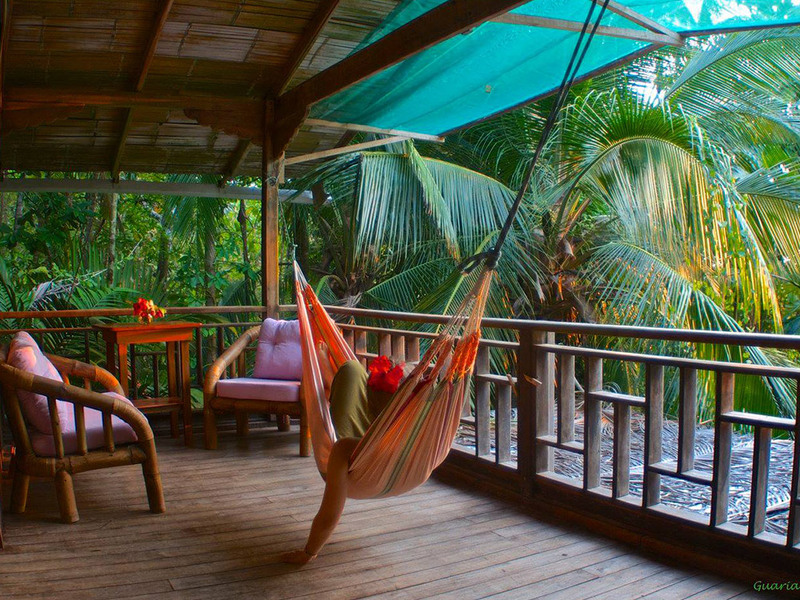 Tucked perfectly between a pristine beach, an ethnobotanical and permaculture garden, and the thriving rainforest. 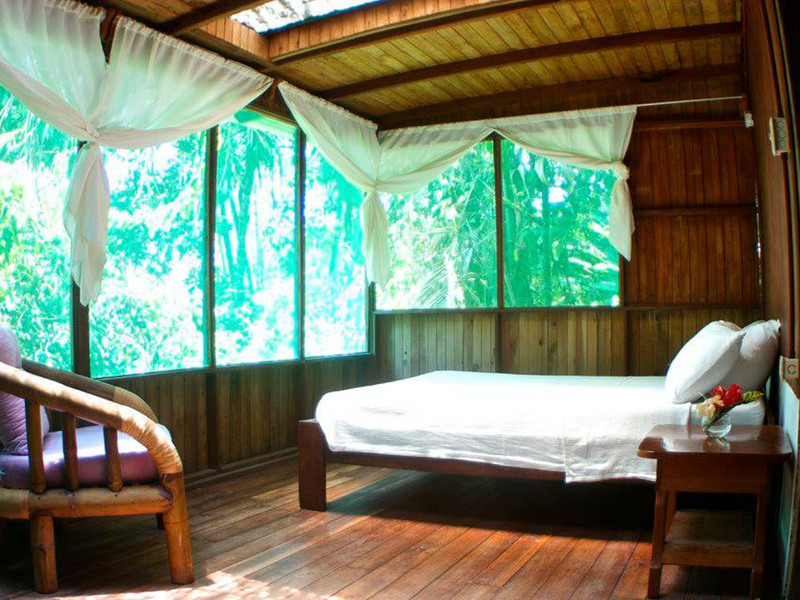 You will also find yoga, wellness modalities, therapeutic massage, comfortable accommodations and three delicious natural meals daily. Author of Rainforest Medicine: Preserving Indigenous Science and Biological Diversity in the Upper Amazon. Jonathon has spent the past 27 years immersed in studying and applying the wisdom of time-tested world heritage traditions. He takes great joy in facilitating peoples experiential education with process’s that help achieve wellness and renewal on all levels of ones being. Read his full bio here. For Jonathon! Thanks for your work in the world! With best wishes. Jonathon! What good magic here at Guaria de Osa! Presided over by a most benevolent array of plant energies and animal intelligence, leafing and leaping spirits, laughing under a gazillion gleaming stars, accompanied by the steady drumbeat, like a dark heart of the wave on the sloping strand in wilderness and wonder. My trip to Guaria de Osa was a psycho-spiritual journey that opened up possibilities in my personal and professional life that I had only dreamed of before. And it was exotically beautiful, rejuvenating and fun! Love, Love, Potency. 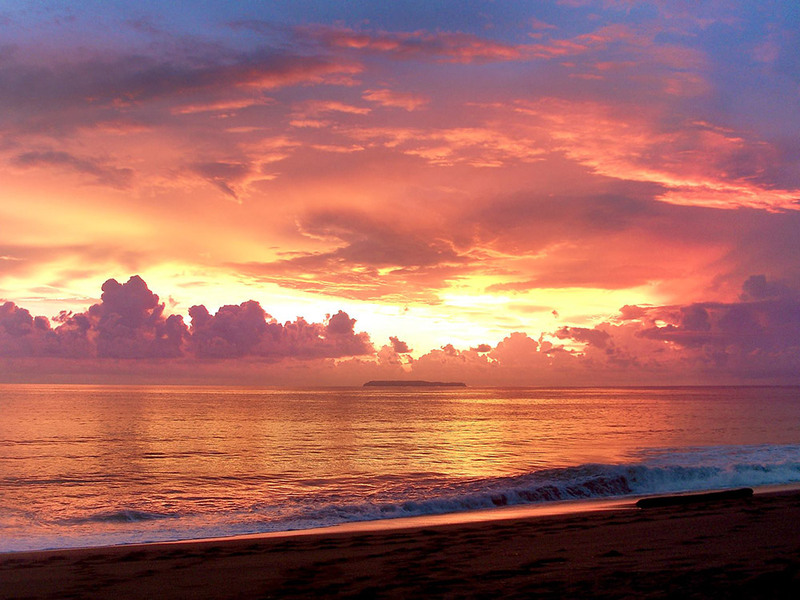 Fabulous eco journey in the jewel of Central America. Jona, you, the elders, staff and family are extraordinary in what you offer here in the service of humanity, and nature, not to mention the turtle program. I wish you all the best and much love! What an amazingly beautiful experience being here has been! I am so refreshed, rejuvenated and inspired. 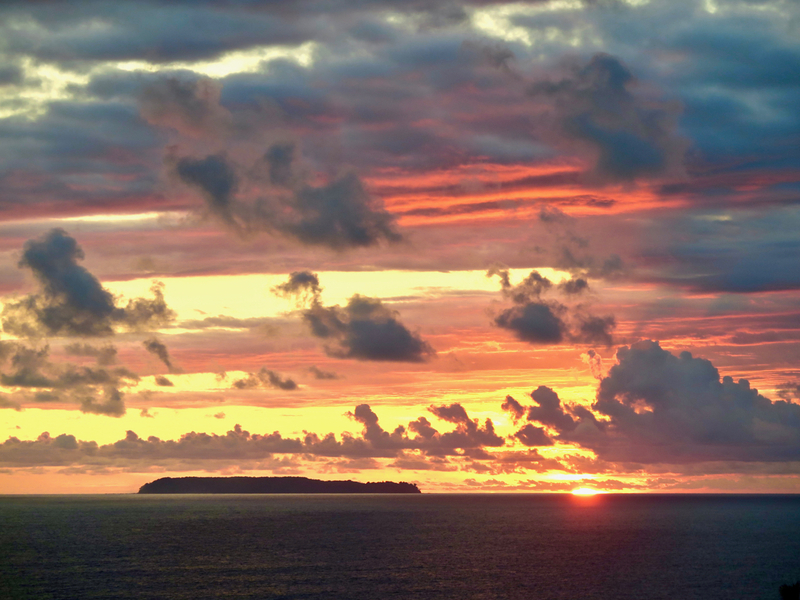 This is no goodbye, because I will definitely be coming back… see you soon! People interested in indigenous uses of ayahuasca will enjoy reading this book. Author JMW shares what he has seen, heard and experienced during long years spent with indigenous Amazonian people. He discusses the dangers of sorcery even for those who do not believe in it, as well as the importance of keeping quiet about one's visions. He also discusses a jaguar-centered world view, in which jaguar embodies energy, and energy makes up the universe. 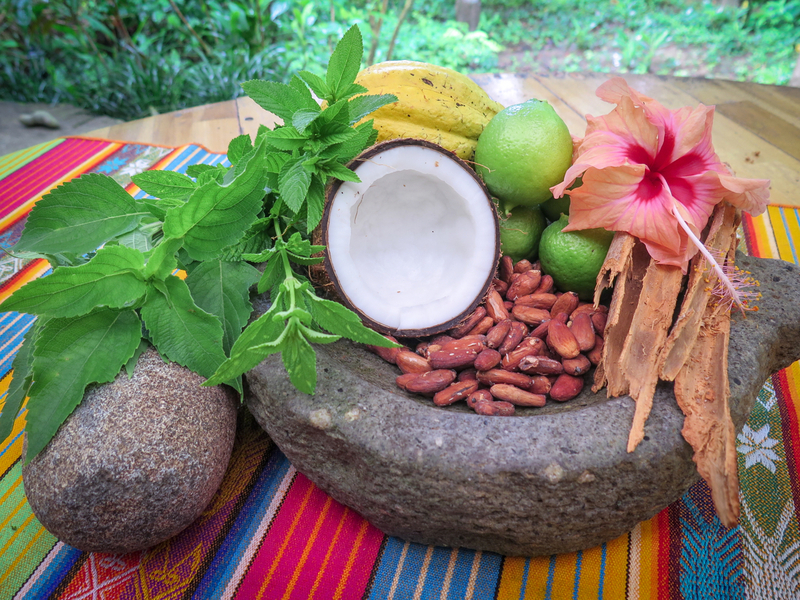 JMW shares nugget after nugget of Secoya wisdom about how to work with rainforest medicines. This book is personal rather than academic, and its approach is "kaleidoscopic", but it is packed with knowledge, experience and respect for indigenous cultures. I will recommend it to friends. Rainforest Medicine is a remarkable account from a scholar and experiential adventurer who has devoted more than twenty years of his life, much of the time in the field, to the study of physical and metaphysical realms where plants, nature, and the human imagination merge in the mind of the shaman, the true wizards of the upper Amazon. Rainforest Medicine offers valuable insights into deepening our understanding of the natural world and thereby rediscovering ancient ways of thought that can guide us toward healthy living. 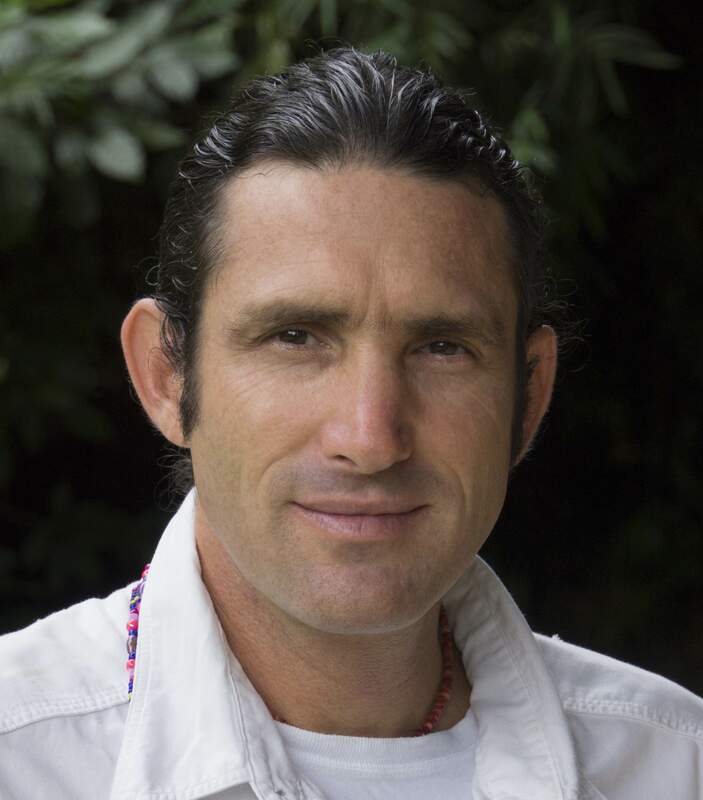 Jonathon Miller Weisberger, or 'Sparrow' as called by his friends, has been dedicated to the preservation of biodiversity, indigenous cultures, and indigenous knowledge in the Northwest Amazon for over twenty years! His commitment is one fueled by passion, a deep understanding of why all humanity needs the rainforest and a profound respect for traditional ways of knowing. In this book Jonathon shares the spiritual perspectives of healers and traditional elders as well as his own body of experiences, alongside a compilation of the identities and uses of two-hundred-and-one Amazonian medicines. 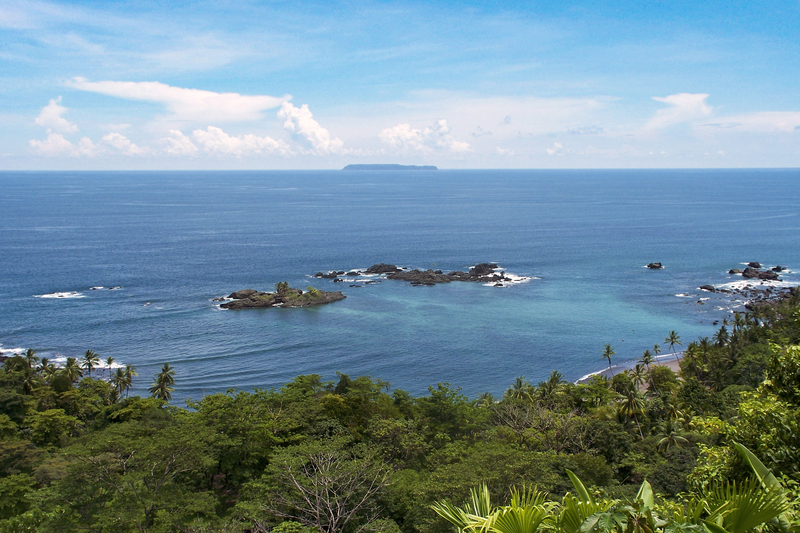 This books jumps off the bookshelf and urges readers to connect straight to the living heart of the rainforest itself. This book undeniably will be appreciated by researchers of Amazonian topics for years to come, as well as anyone concerned about saving the rainforest and being an ally to its peoples. 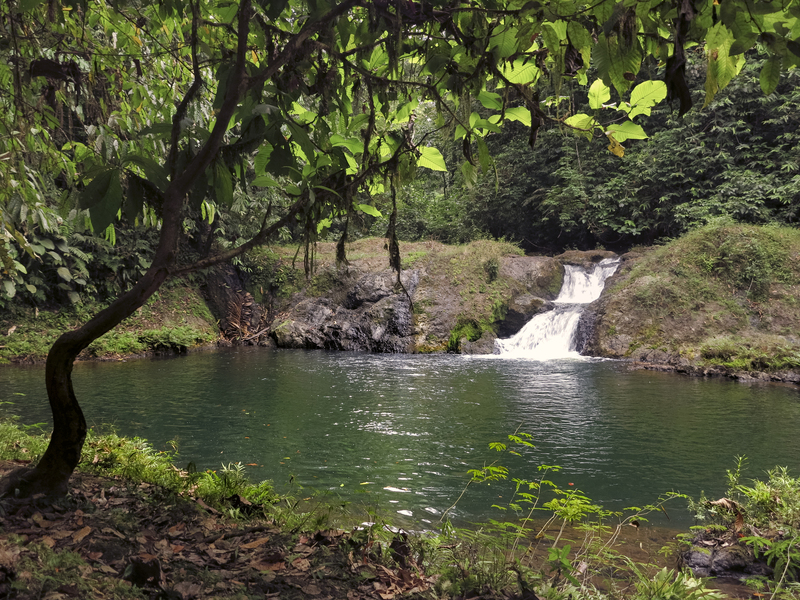 Rainforest Medicine carries a timeless message, one that makes evident our essential need—which is to reconnect with nature. This book is an instrument of positive transformation. Highly recommended. 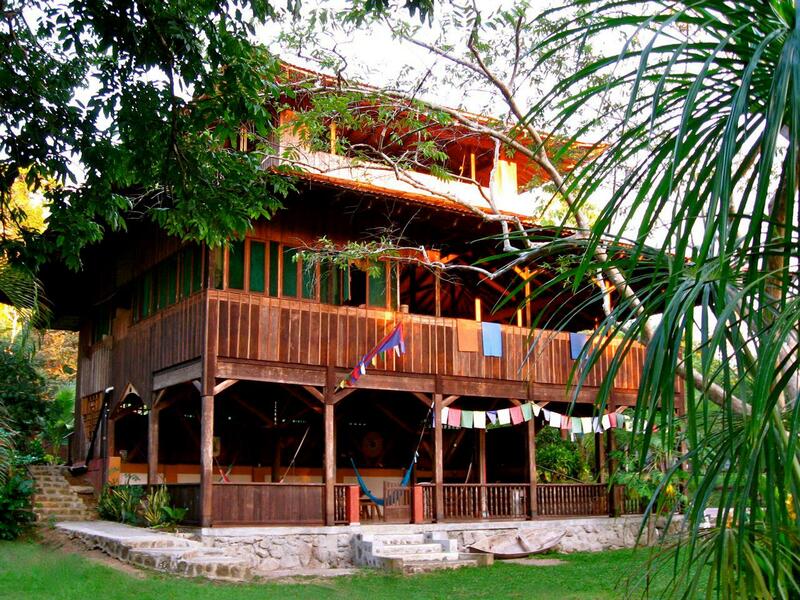 Rainforest Medicine teaches us a great deal. While holding true to adventure, the journey goes deep into the earth consciousness where the real medicine for all life exists. Weisberger is one of the great ethnobotanists of our time. Even more so, he is without a doubt one of the finest ambassadors for our planet. His story of the Upper Amazon with its amazing medicine plants, people, and oral traditions leaves you wanting to do something—anything—to save this amazing place. He has a gift for evoking a sense of place and purpose, and the characters he meets come alive on the page. There is little doubt in my mind that Rainforest Medicine is a masterpiece and sets a new standard in ethnobotany and conservation.